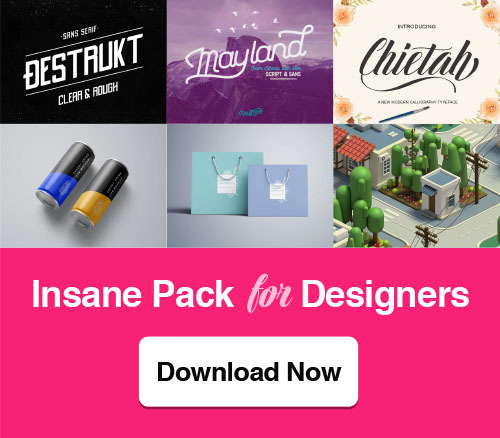 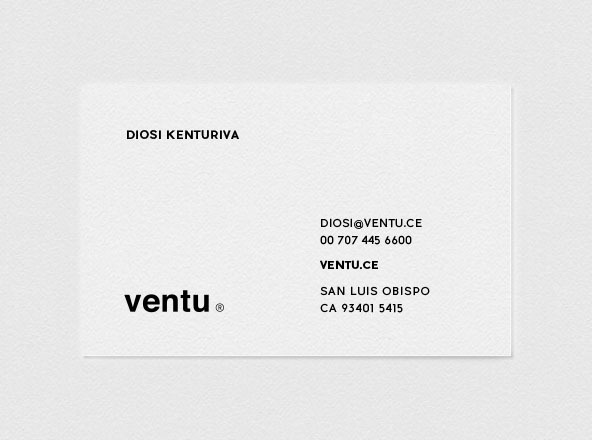 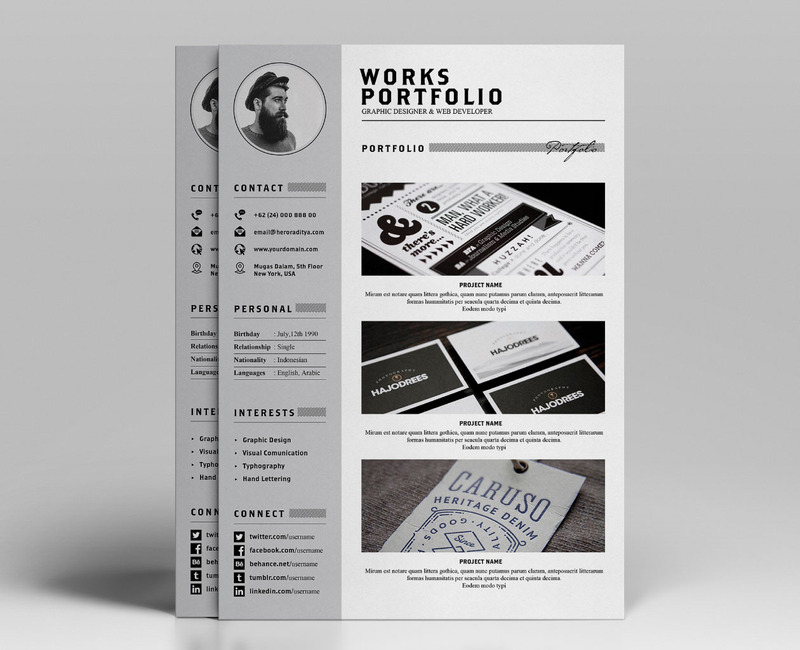 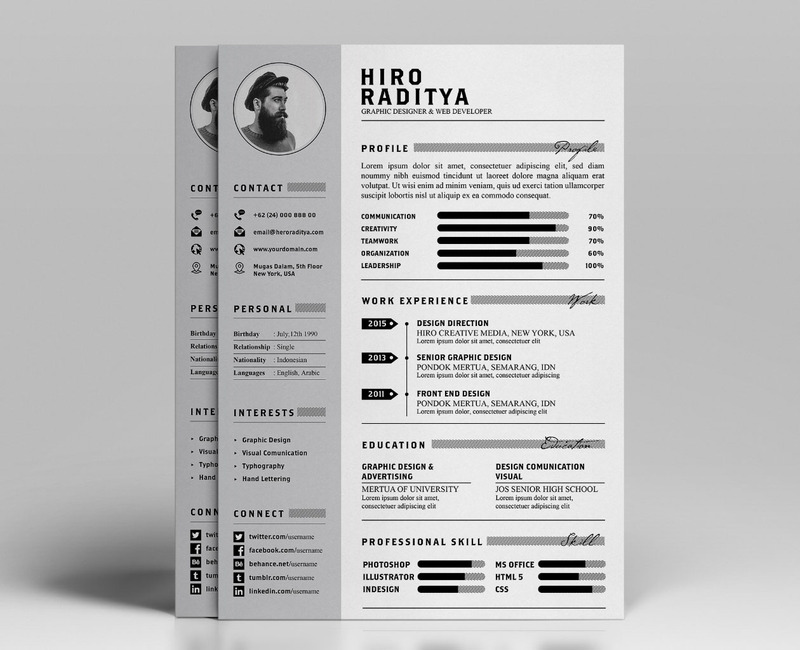 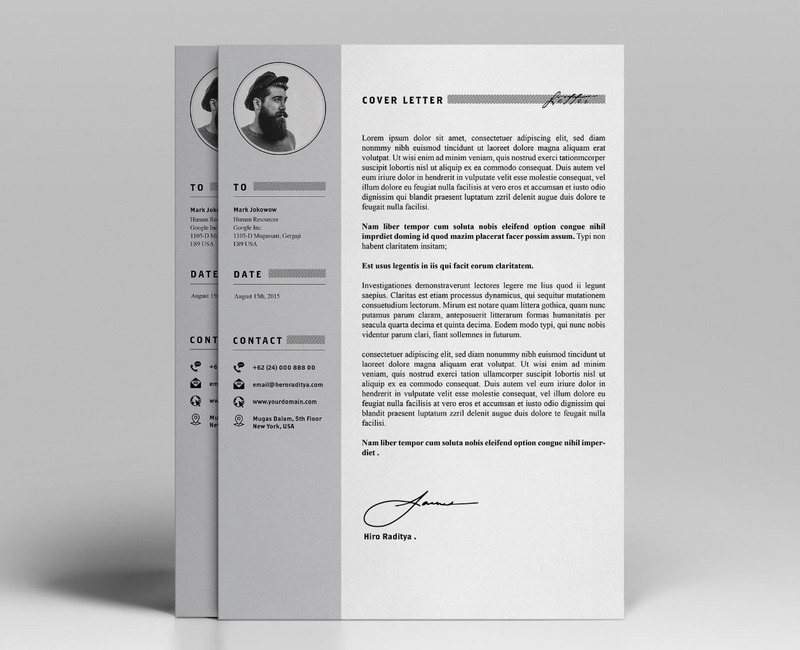 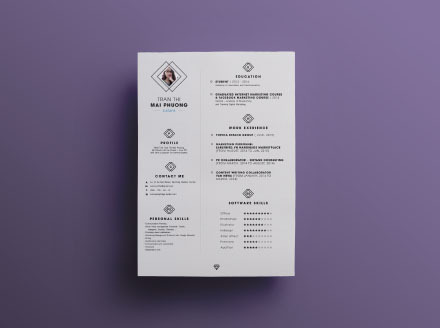 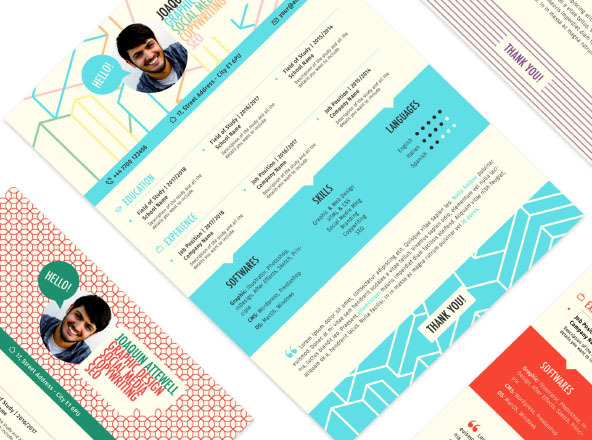 Ya resume & portfolio template was designed by Angga Baskara ; a professional designer from Indonesia. 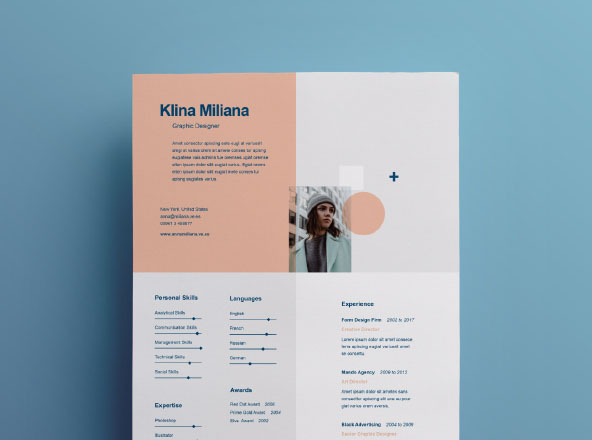 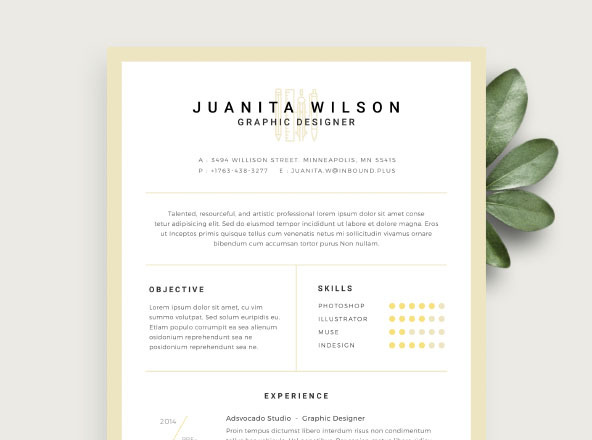 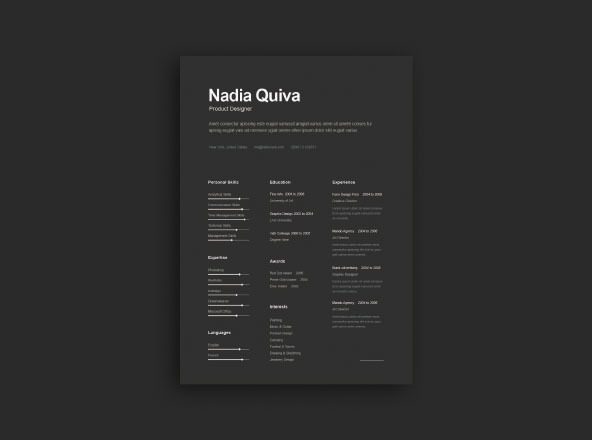 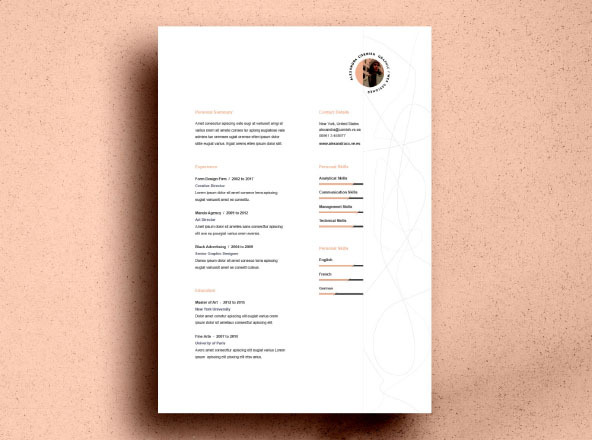 Resume and portfolio template for all job seekers, an exceptionally elegant cv to present yourself and work. 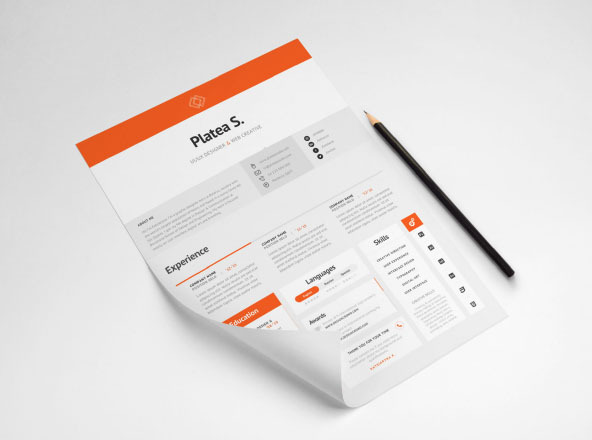 The template has 3 sections, main cv info, cover letter and portfolio section where you add selections of your work with images and short descriptions. 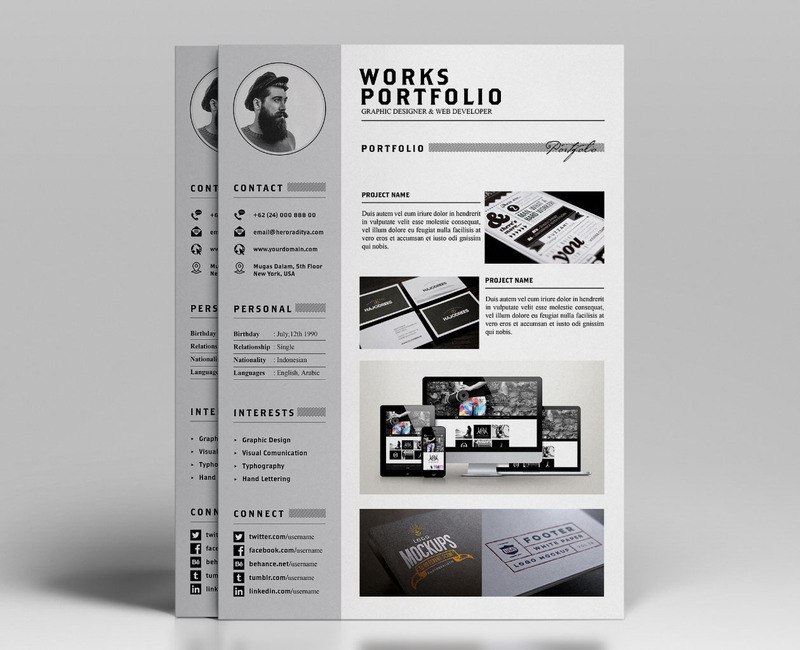 Software / Format : Adobe Photoshop. 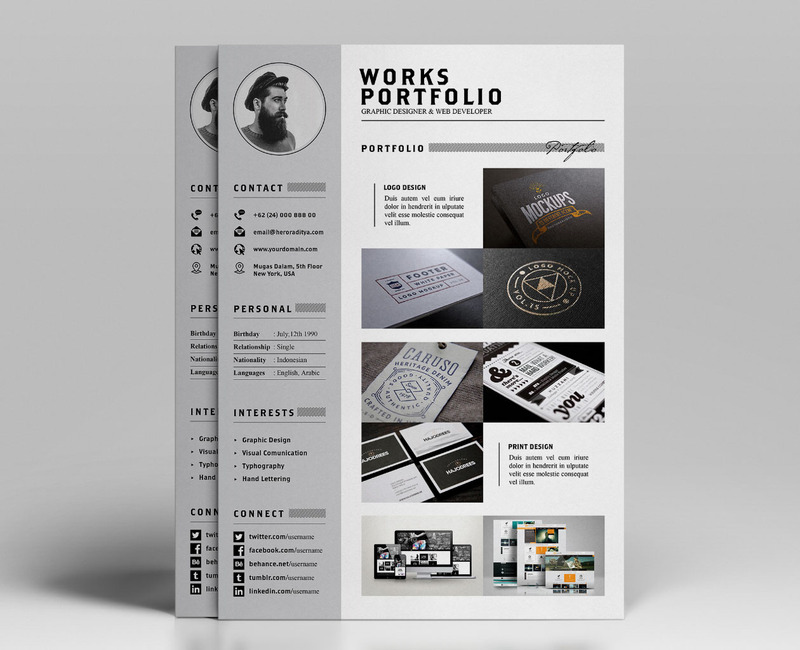 Adobe Illustrator.